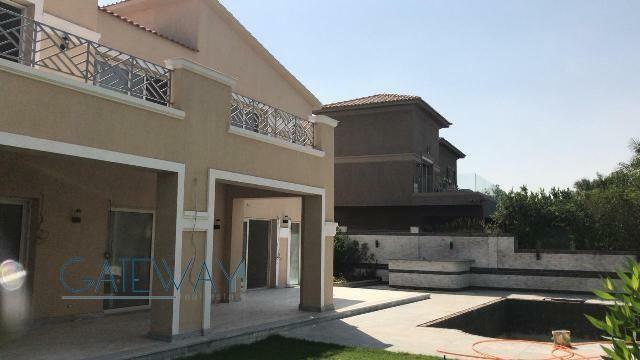 Furnished Villa for Rent in La Vista .. 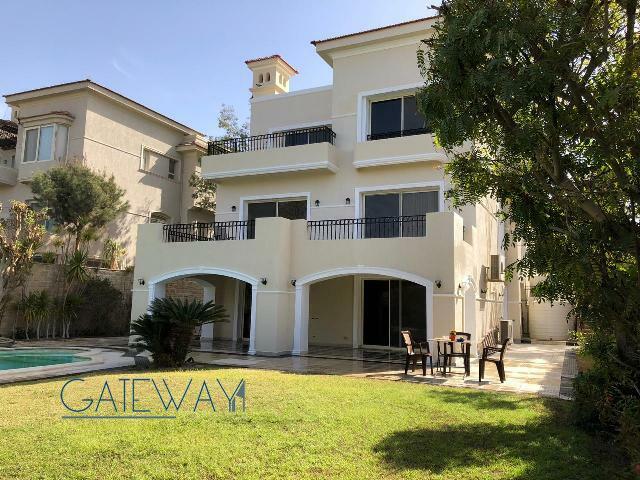 Furnished Villa for Rent in Garana Co .. 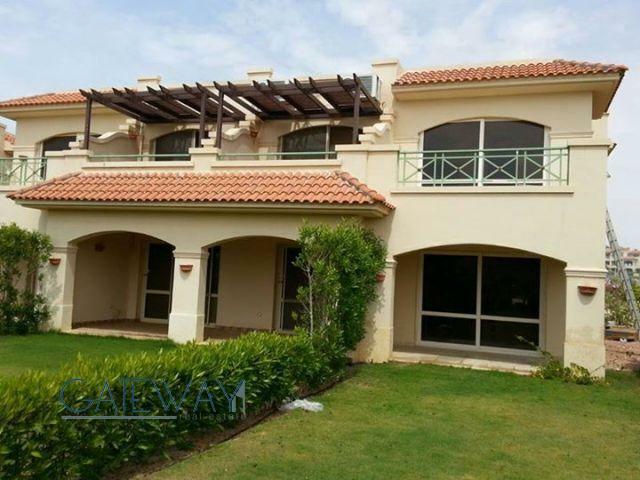 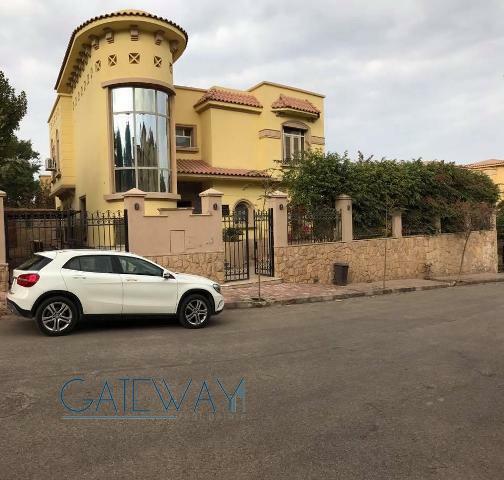 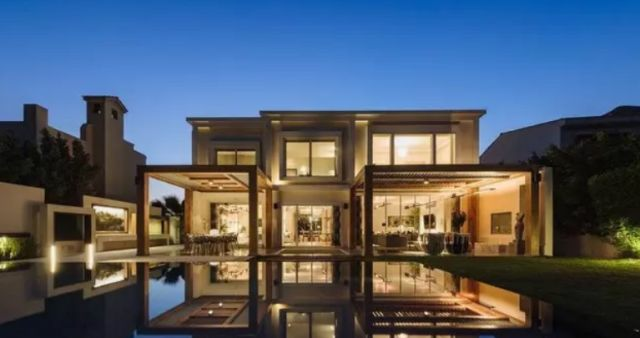 Furnished Villa for Rent in Hay El As .. 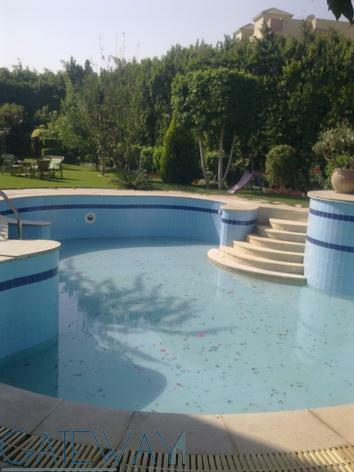 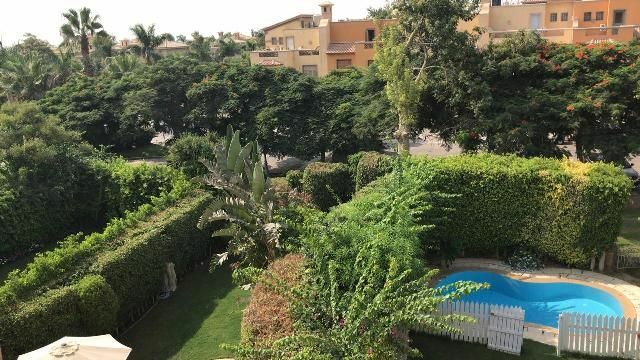 Furnished Villa for Rent in El Gezira ..